The flagship 13.3-inch model comes in at just 14.8mm thick and 1.28kg heavy, which is pretty good given that you get an Intel Core i5-6200U processor (up to 2.7GHz) plus an NVIDIA GeForce 940MX GPU (with 1GB GDDR5 RAM). 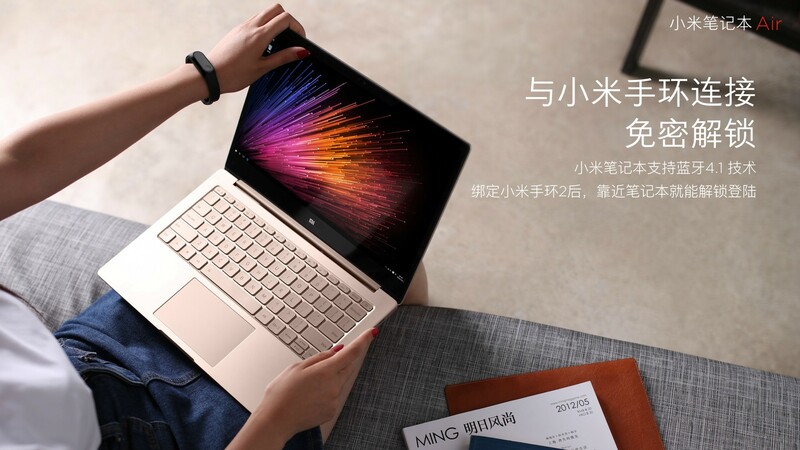 Of course, Xiaomi just had to point out that this is thinner and lighter than the 13-inch MacBook Air. You also get 8GB of DDR4 RAM, 256GB of SSD via PCIe and one free SATA slot for expansion (but only serviced by Xiaomi). The 40Wh battery should be good for up to 9.5 hours, and it can go from zero to 50 percent in just half an hour using the bundled USB-C charger.